Some run to be something; I am running to do something. 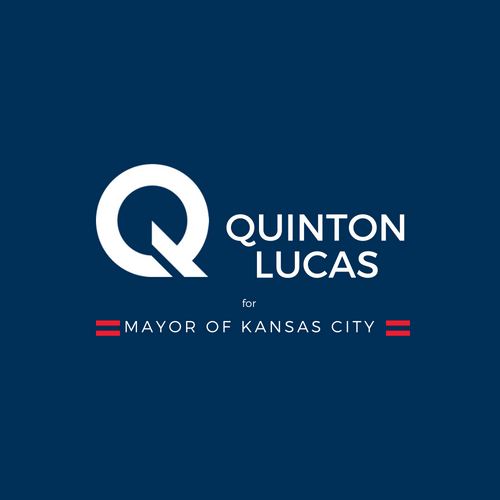 In the same I way have worked hard each day to build a brighter future for Kansas City, I will ensure we have continued growth and progress. Please, join my campaign - every little bit helps. I appreciate your support!